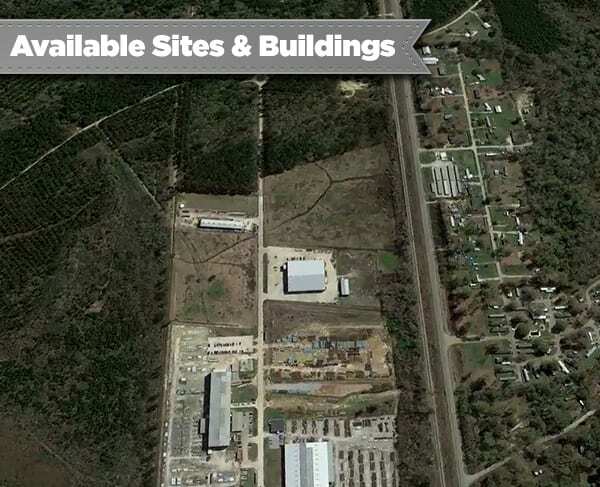 The LEDC can help you and your clients find the ideal location to set up shop in Livingston Parish – one of the fastest growing parishes in the nation and prime location for your business. 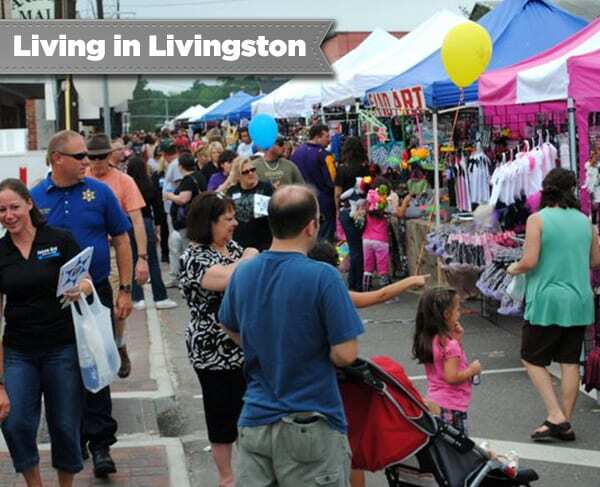 Click the button below to see more about the Demographics in Livingston Parish. Come grow with us! Livingston Parish is thriving. 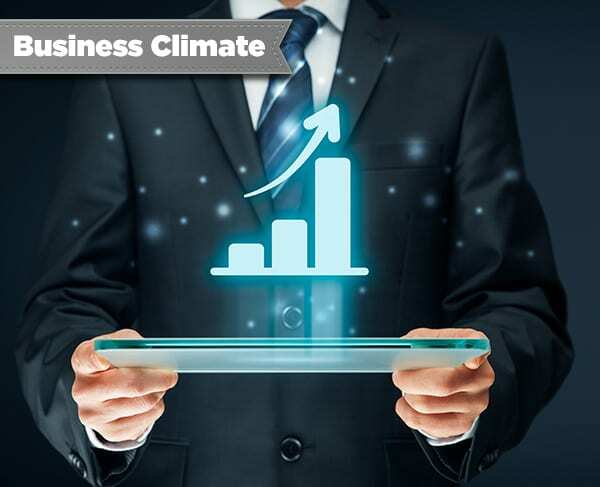 Are you starting up, expanding, relocating? 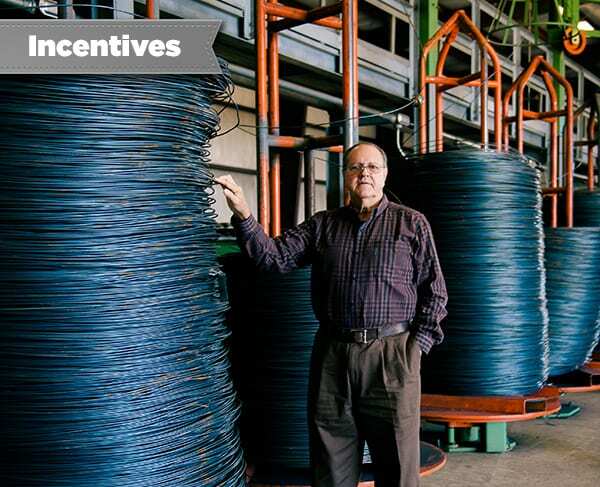 Livingston Parish has amazing incentives to give your business the edges it needs to compete! 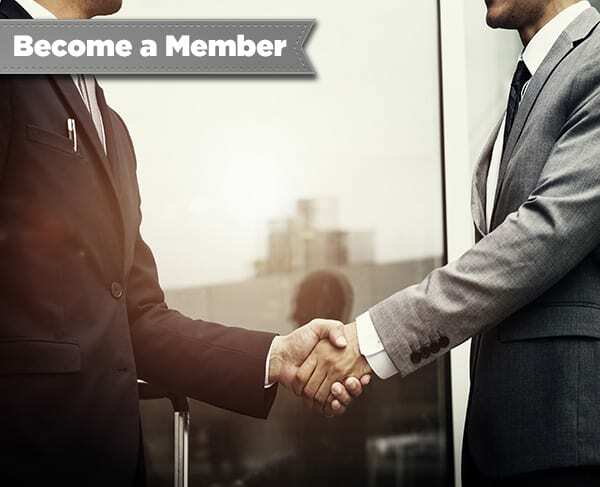 Are you starting a new business or need assistance with an existing business?